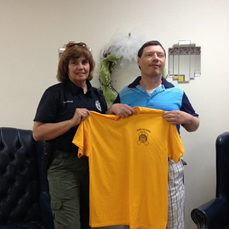 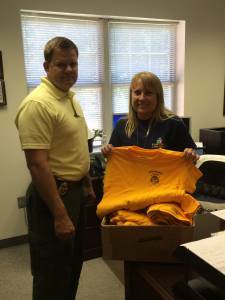 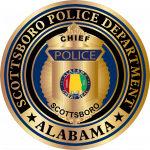 The Scottsboro Police Department Has donated all of the residual shirts from the 2015 Childhood Cancer Awareness Campaign to local groups to include; Jackson County ARC, Jackson County DHR, and The First Baptist Learning Center. 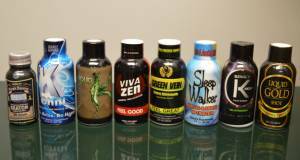 “Kratom” New law in effect. 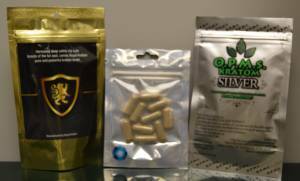 Earlier this week Governor Robert Bentley signed a bill into law making Kratom a schedule 1 controlled substance. 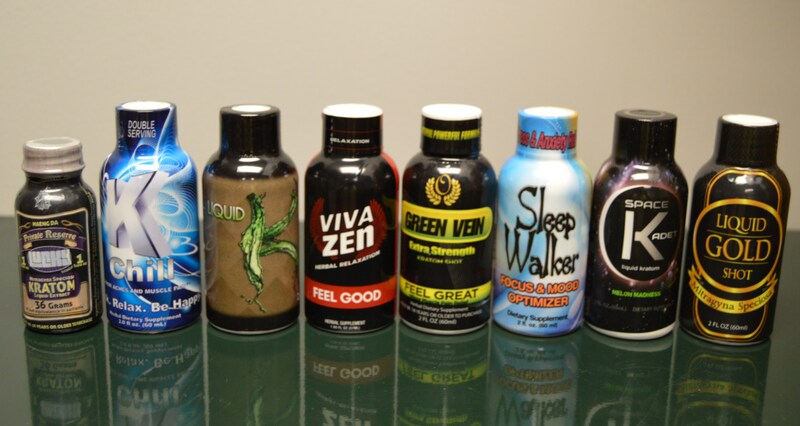 This new law puts Kratom on the same level as heroin and LSD and went into effect immediately.